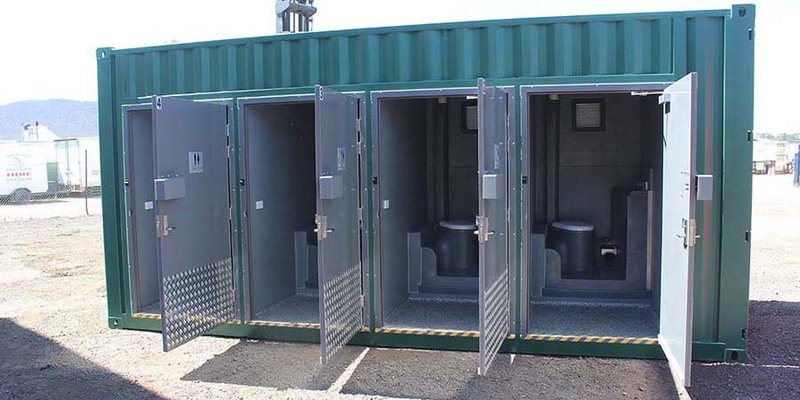 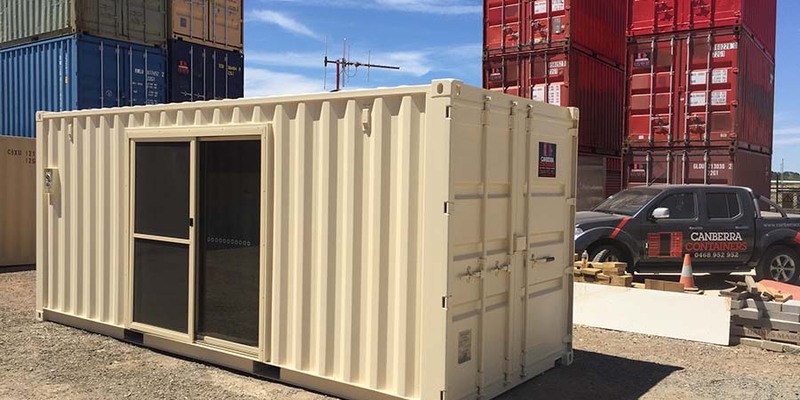 Containers are more versatile than you may think, and they can be used for so much more than storage and transportation. 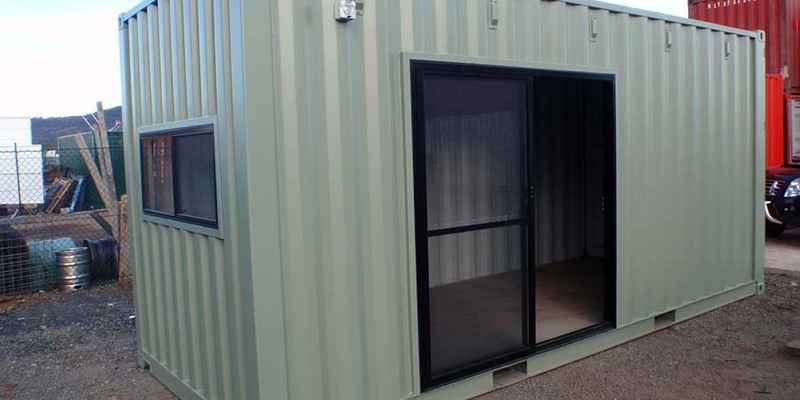 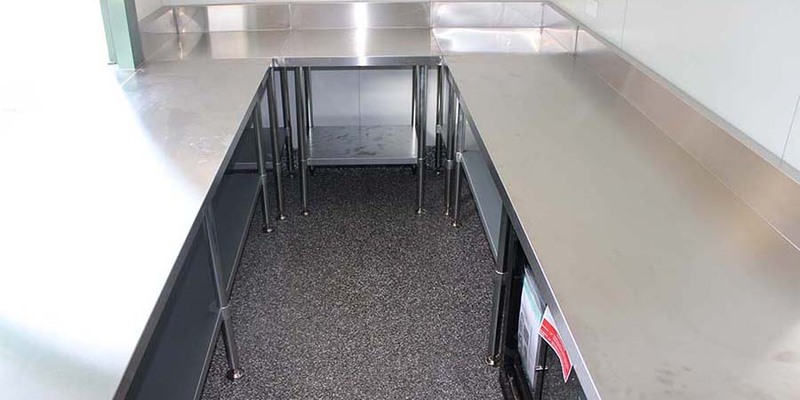 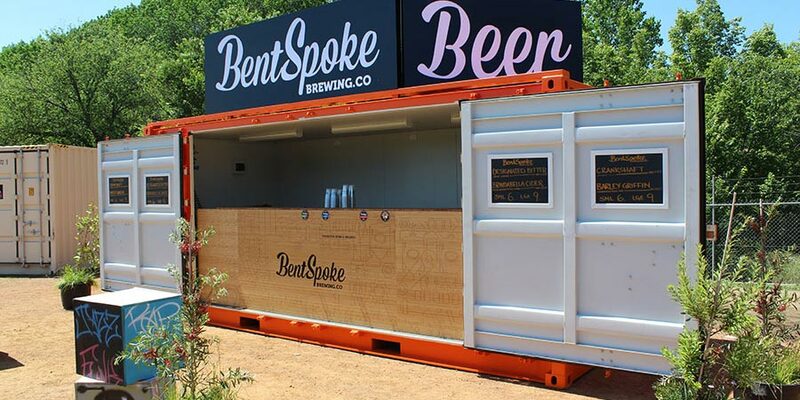 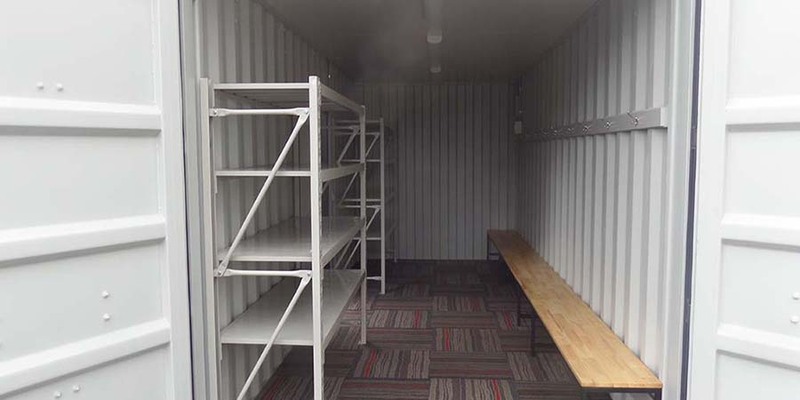 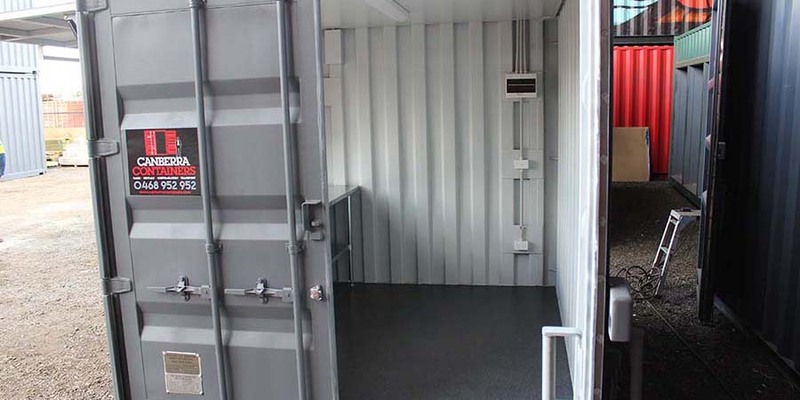 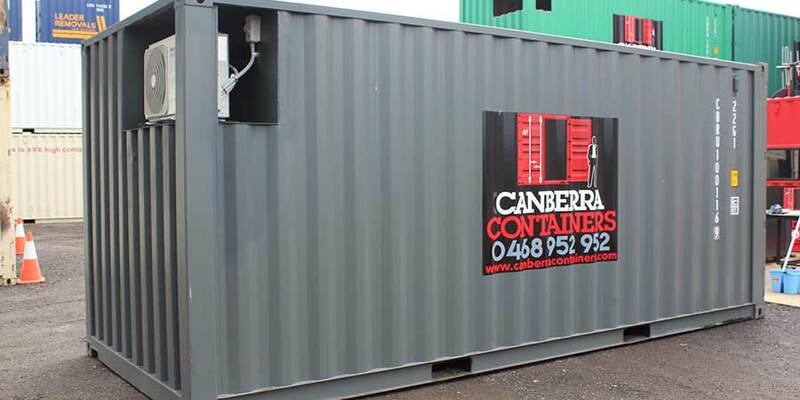 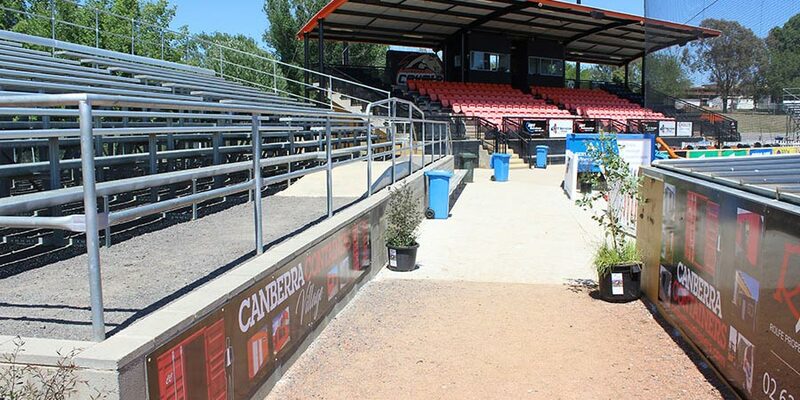 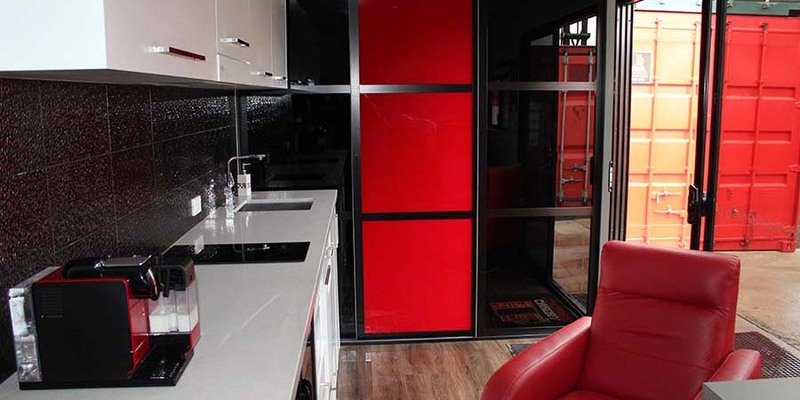 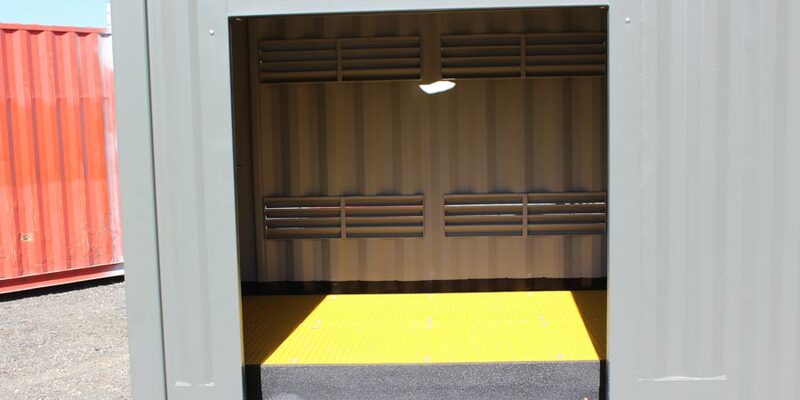 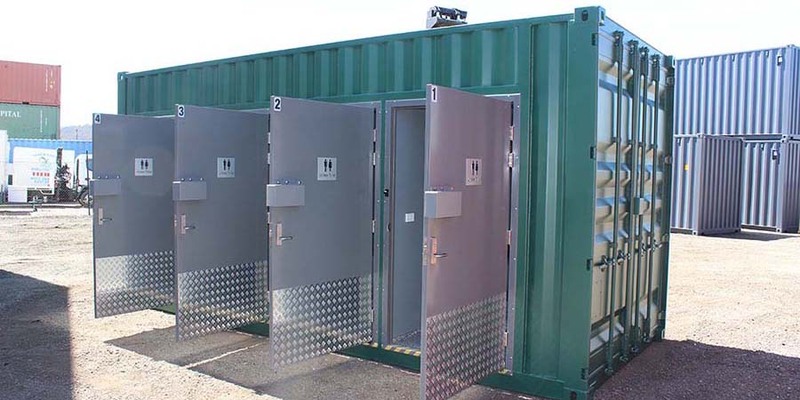 The container modifications service we offer at Canberra Containers is designed to make the most of your containers. 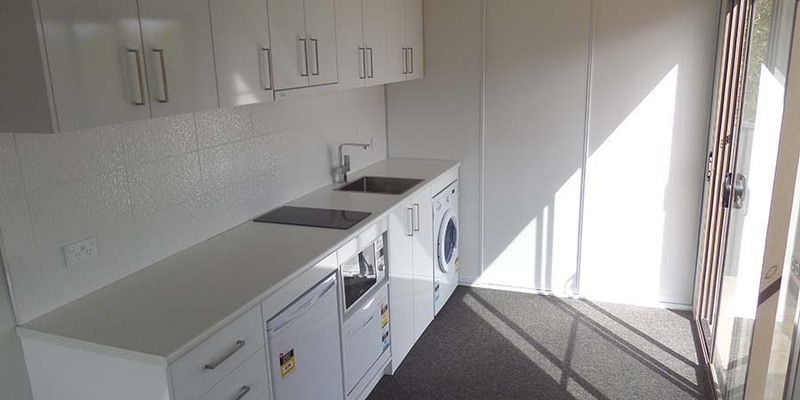 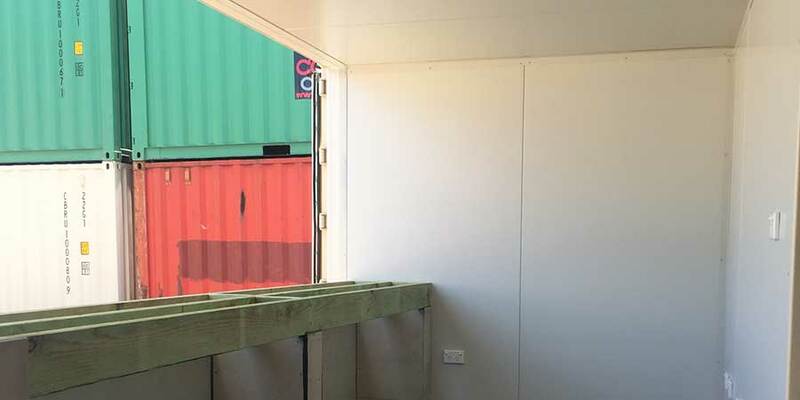 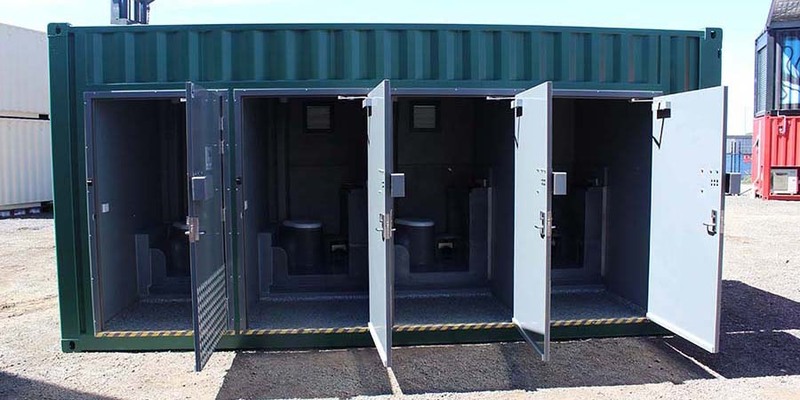 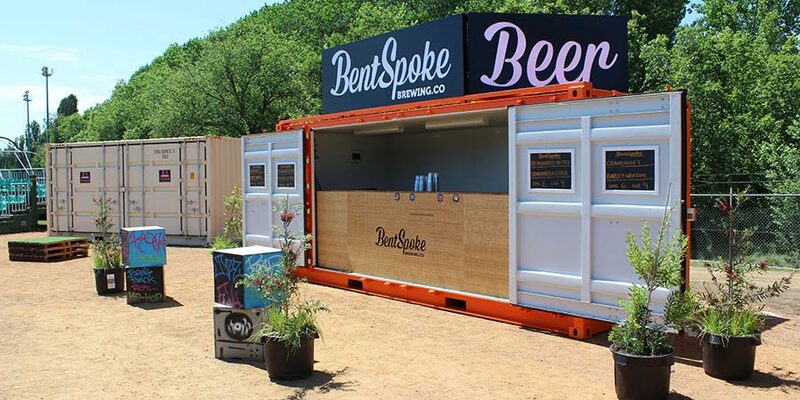 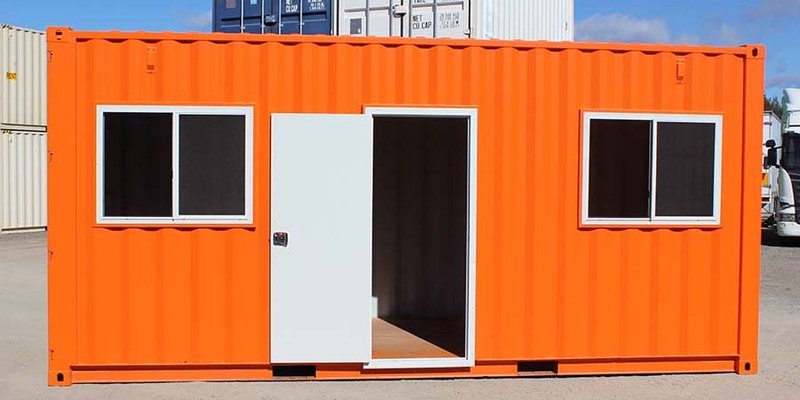 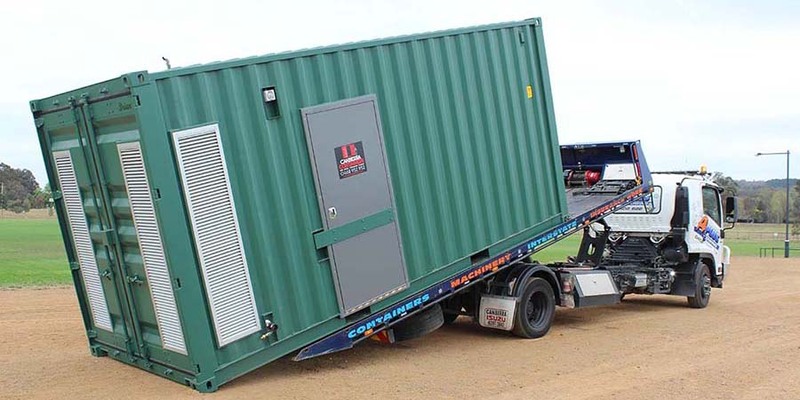 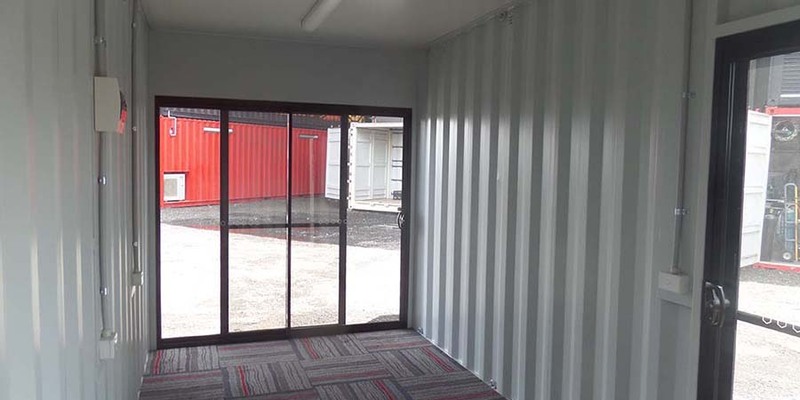 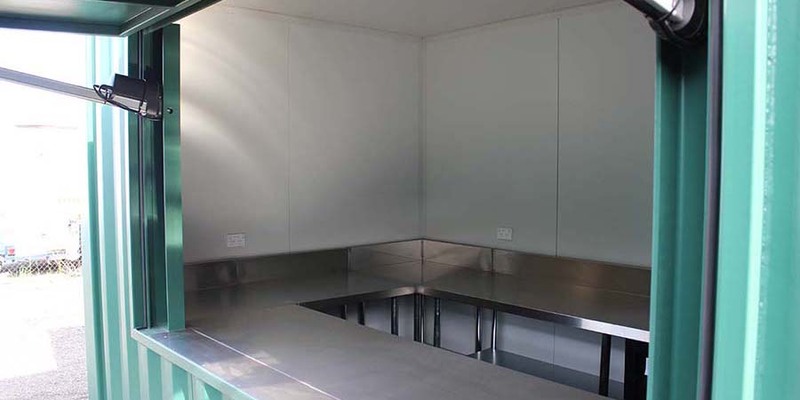 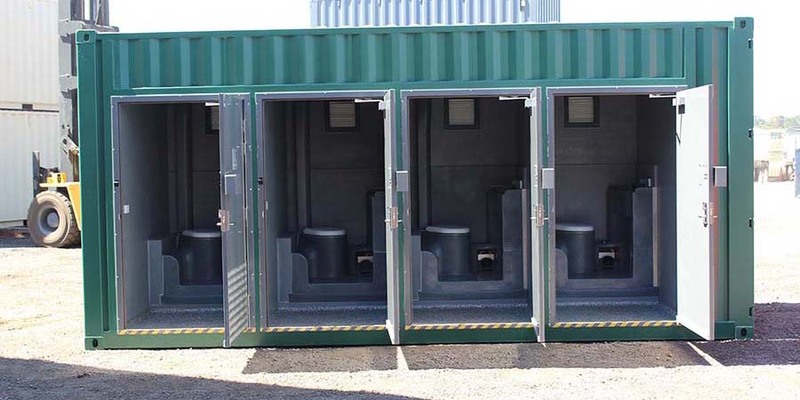 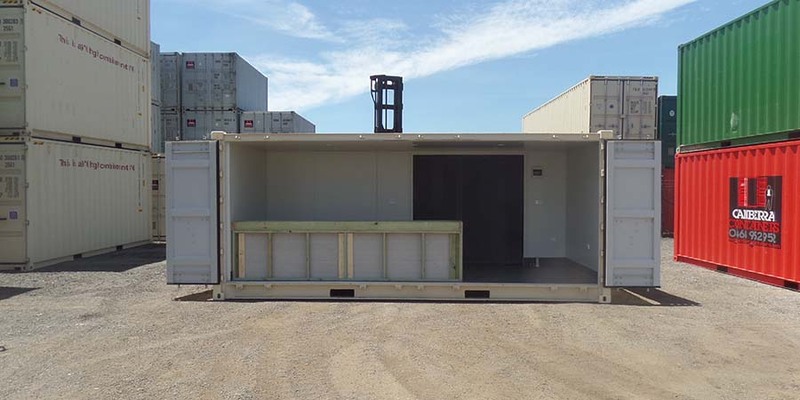 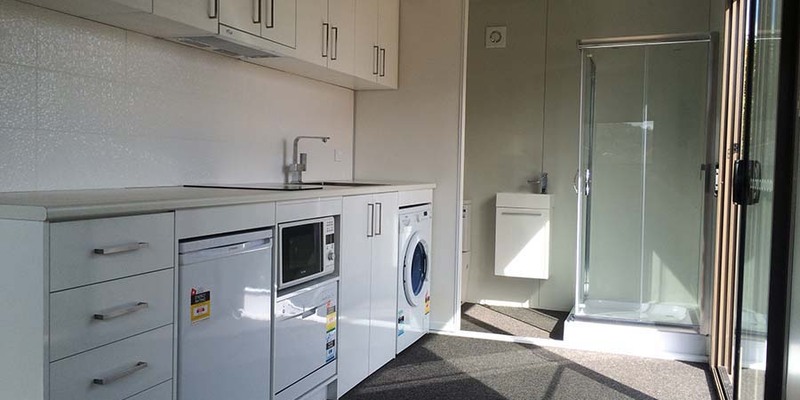 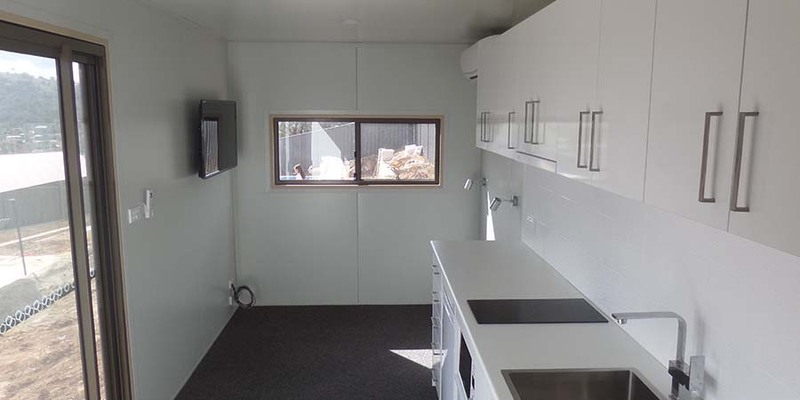 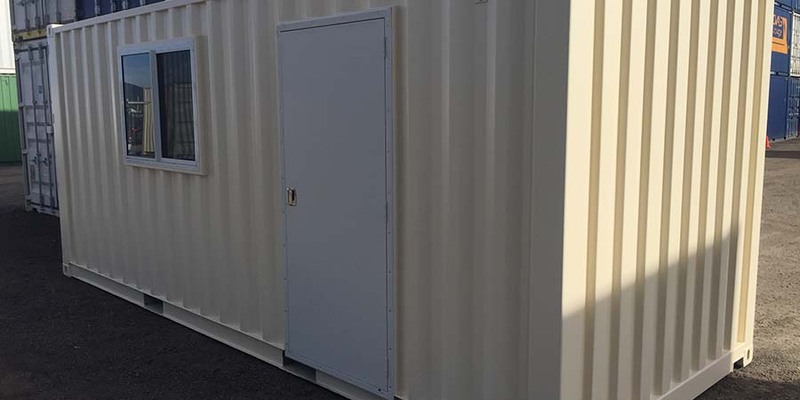 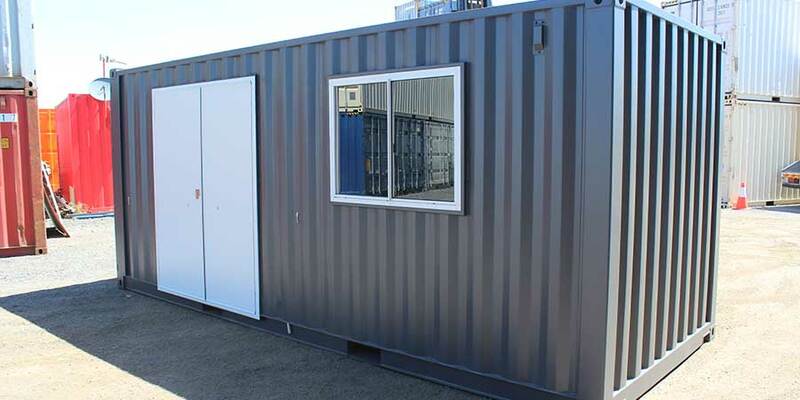 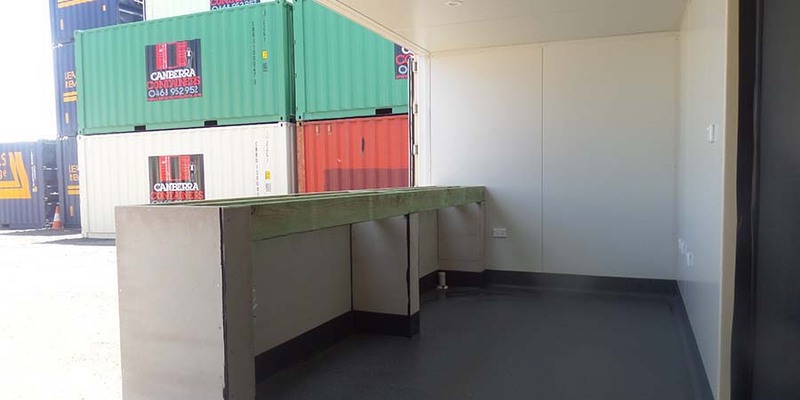 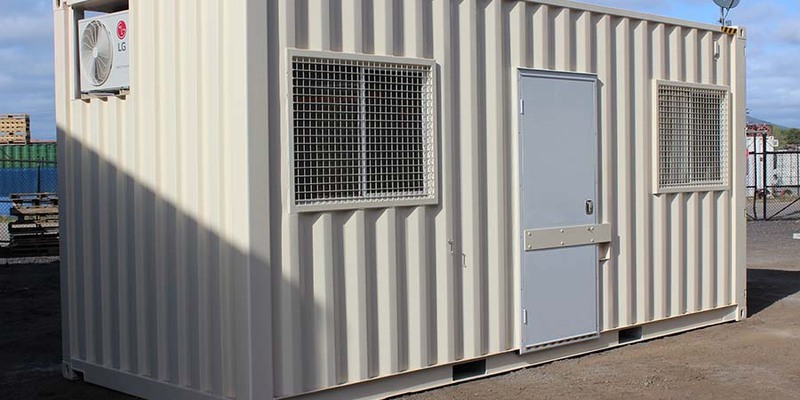 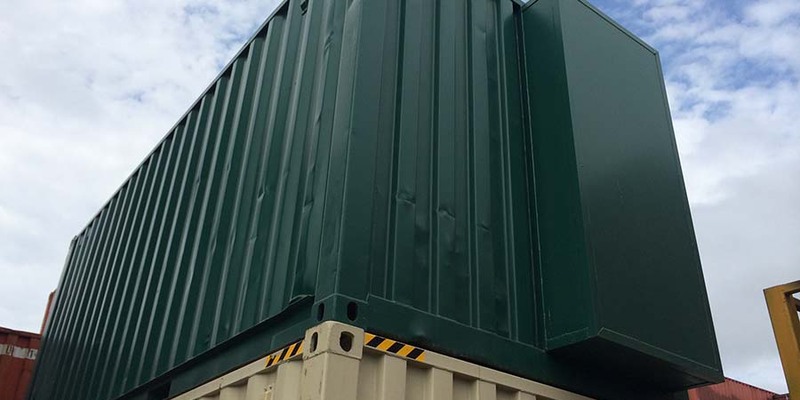 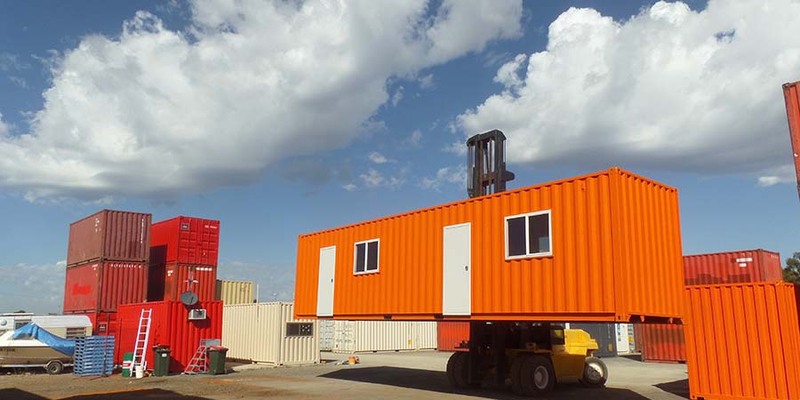 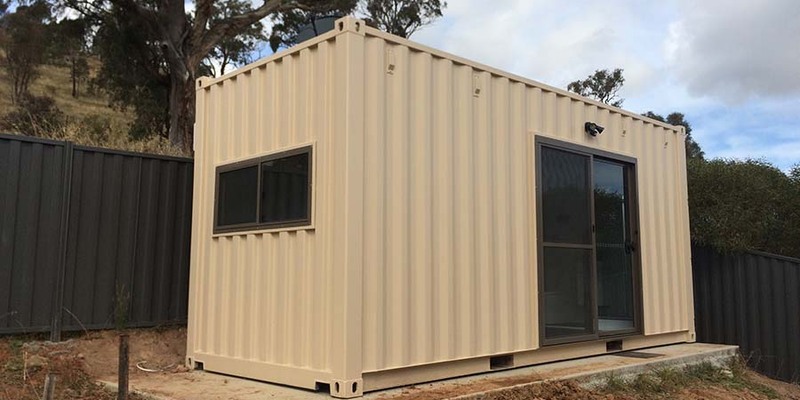 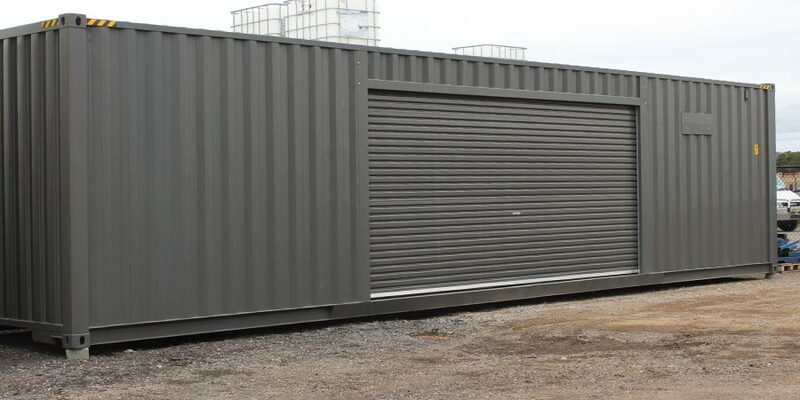 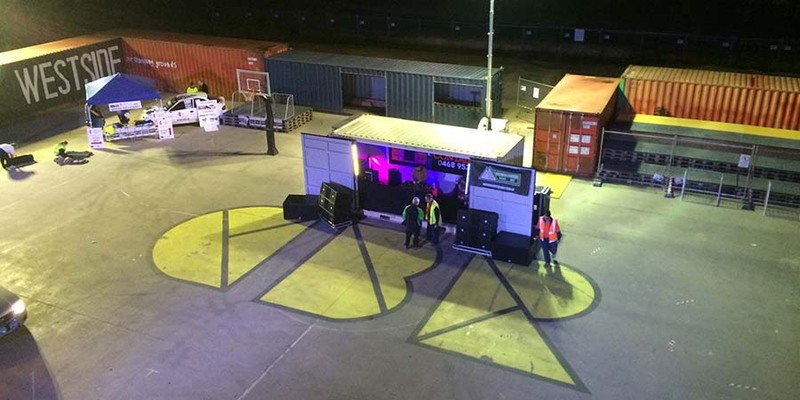 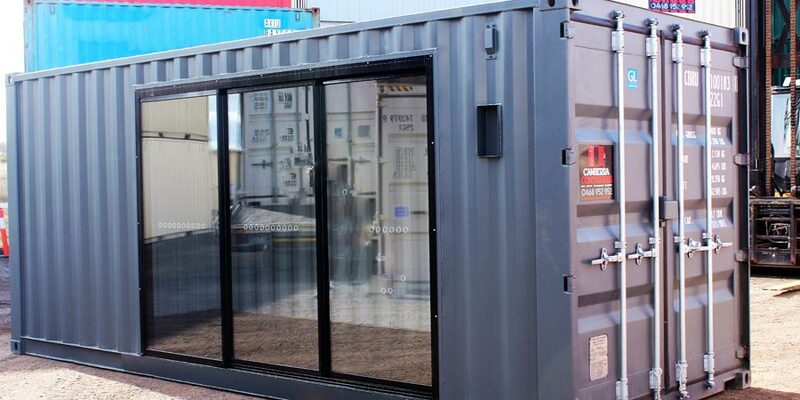 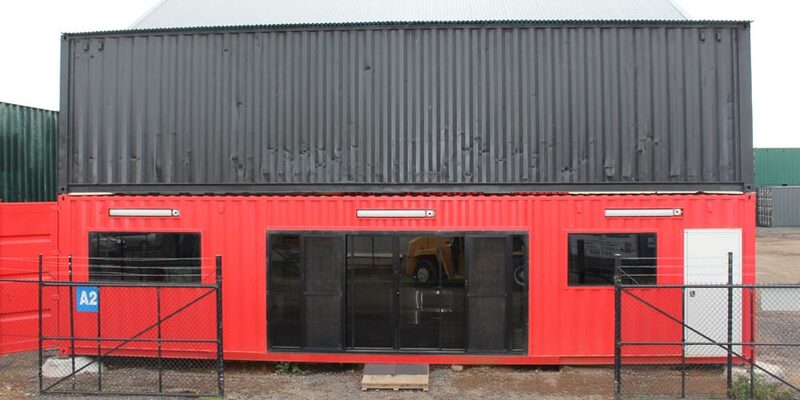 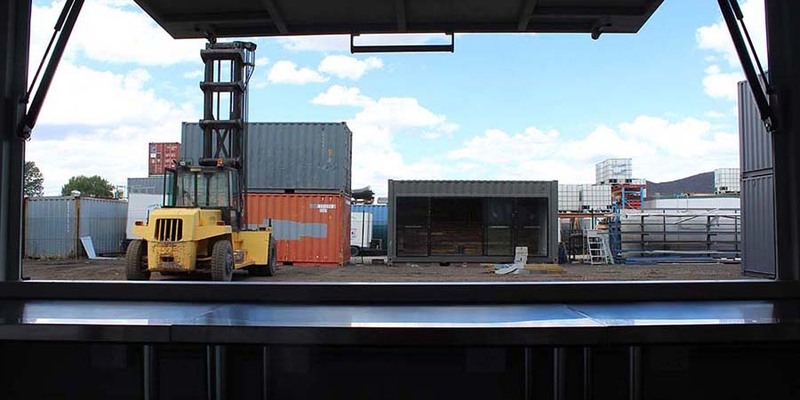 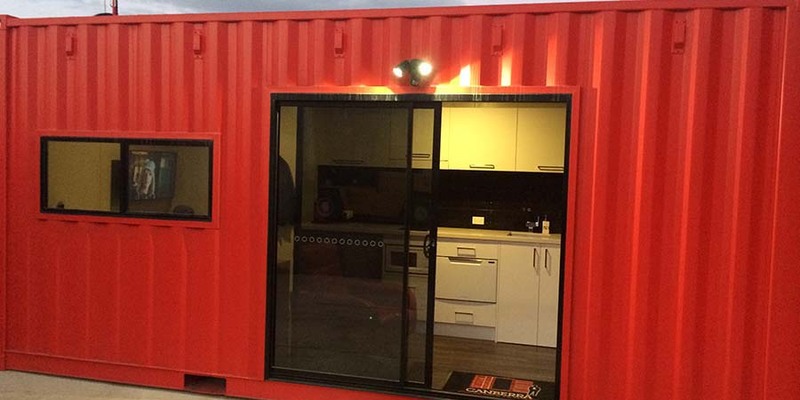 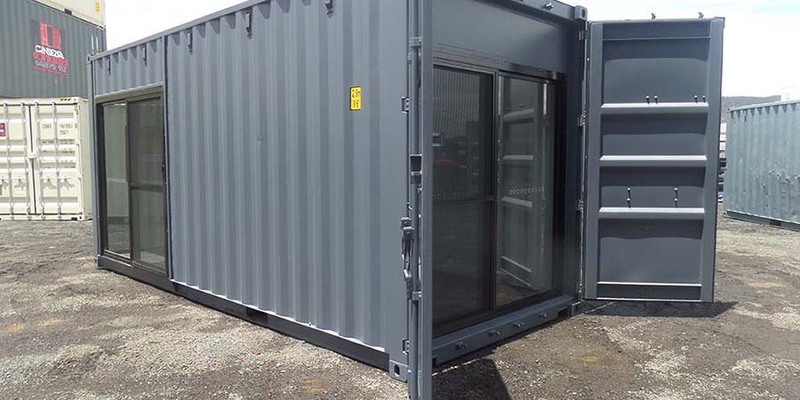 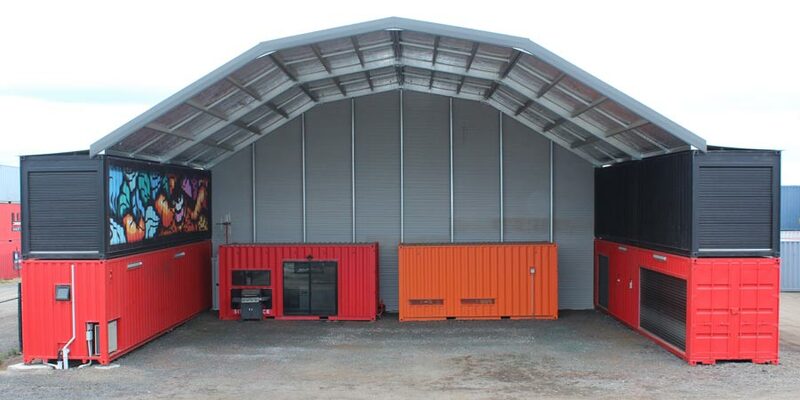 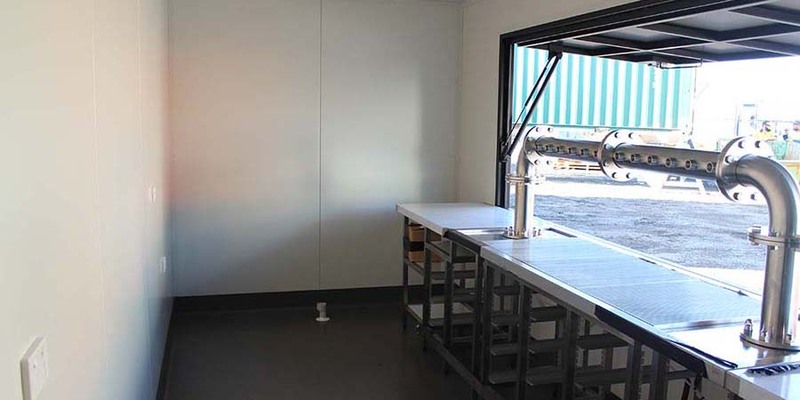 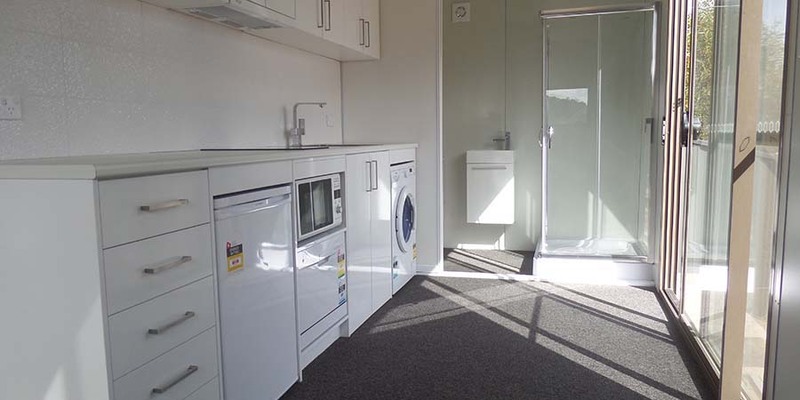 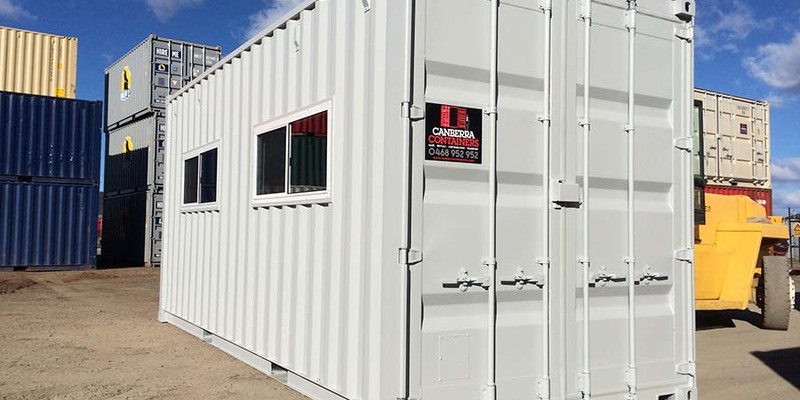 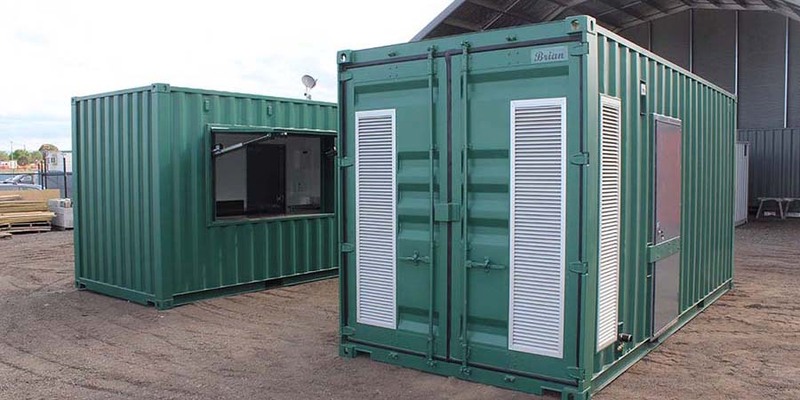 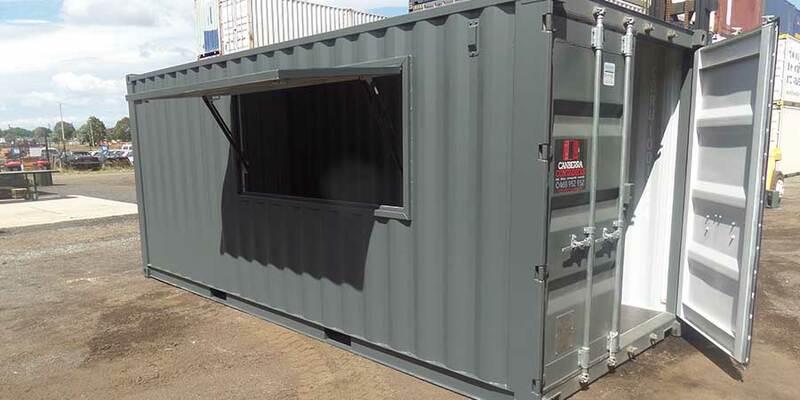 Our team can turn any container of the right size into anything, from portable buildings for constructions sites, through to liveable and workable housing and accommodation. 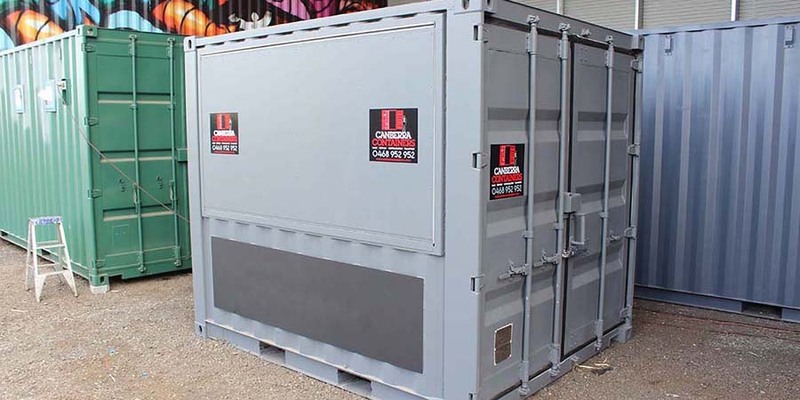 There are no limits on what we can achieve, so let your imagination run wild when planning your container modifications. 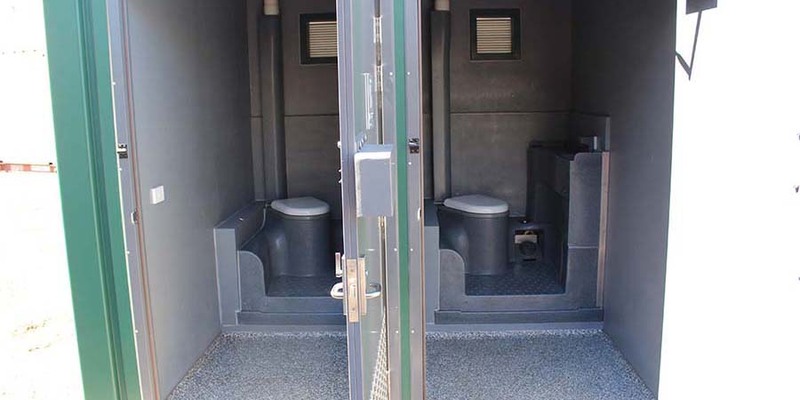 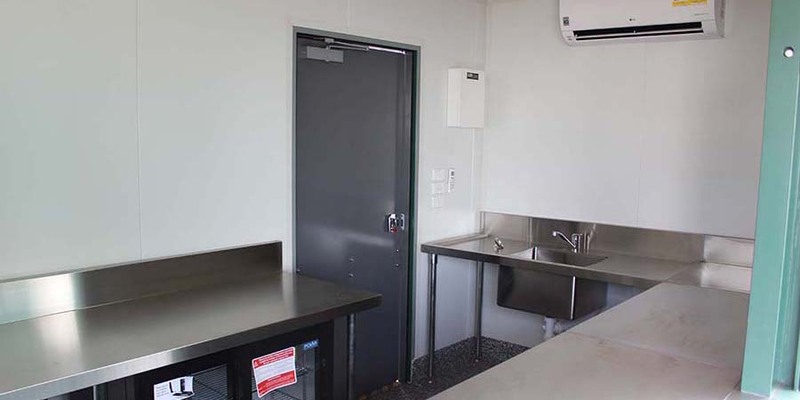 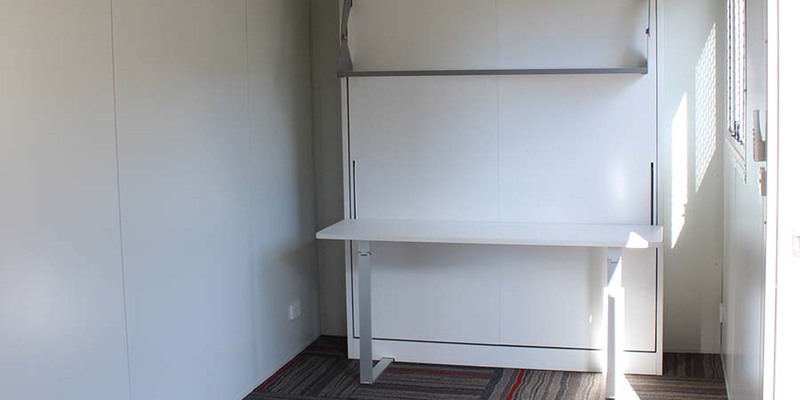 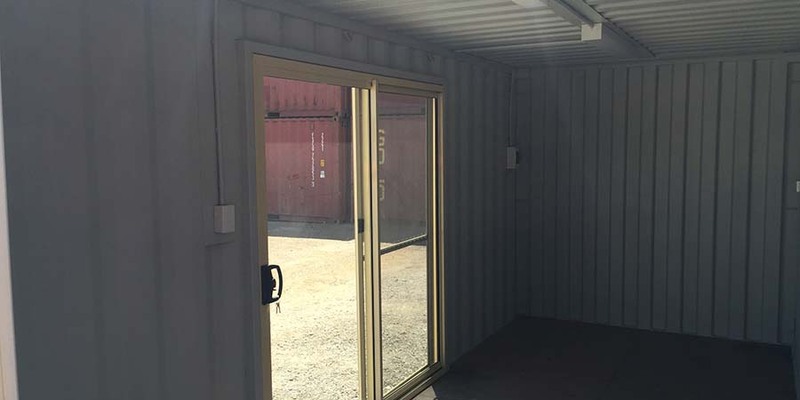 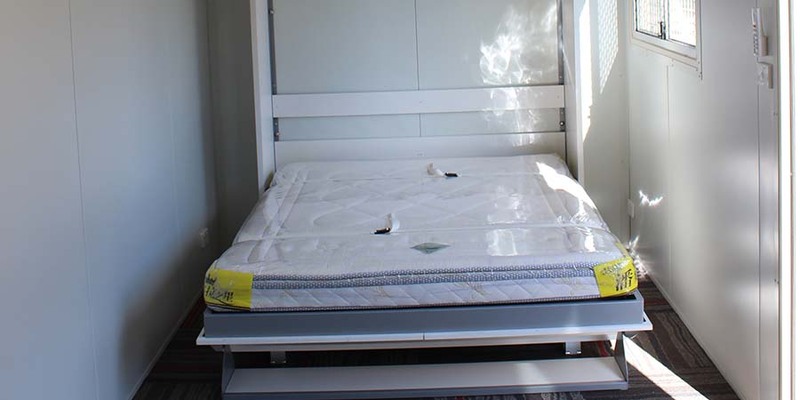 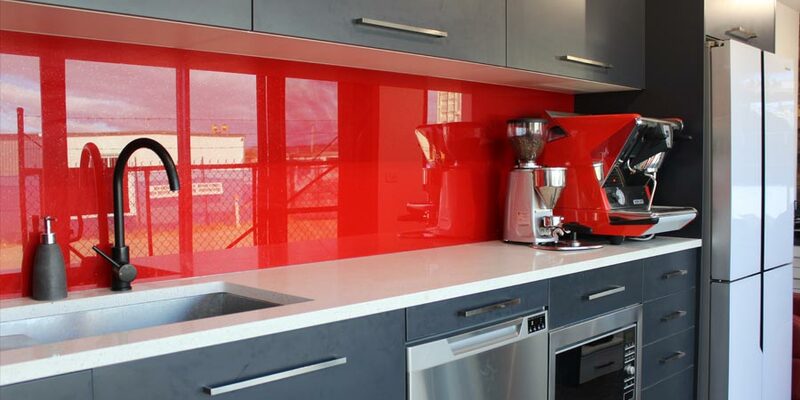 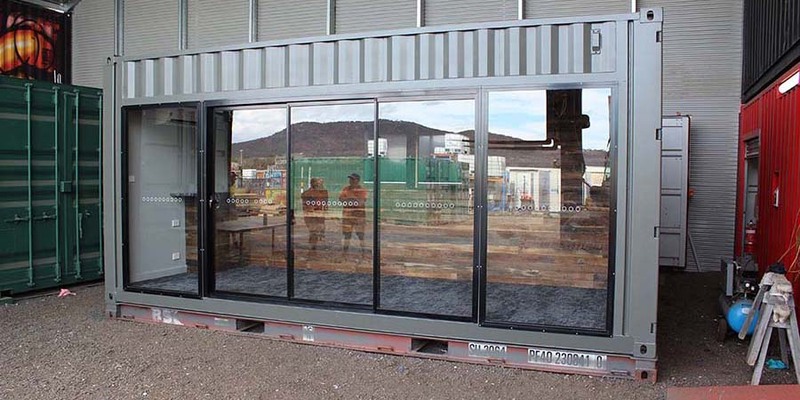 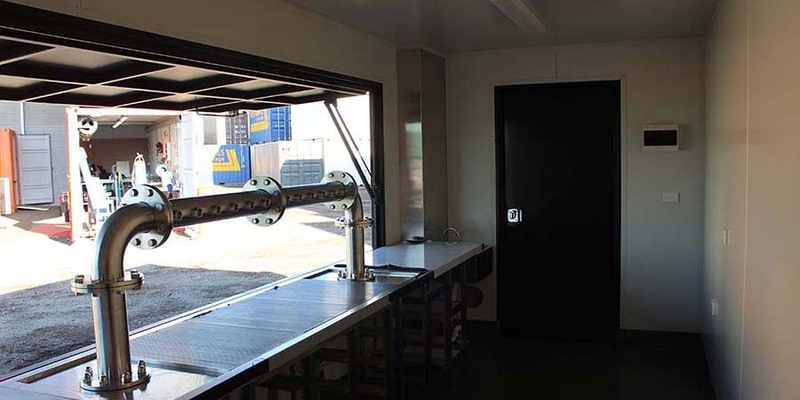 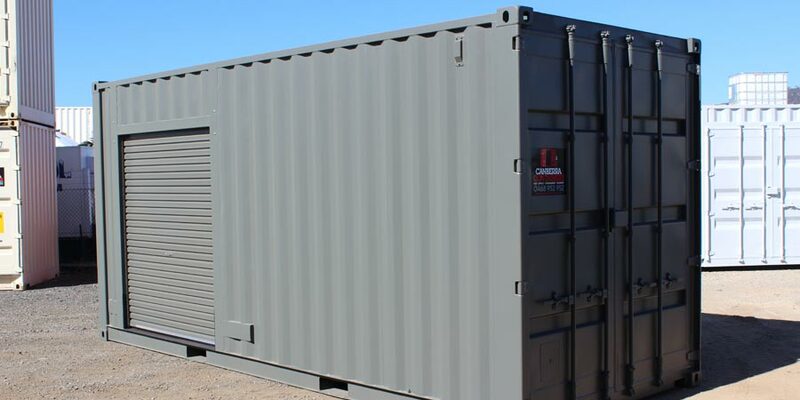 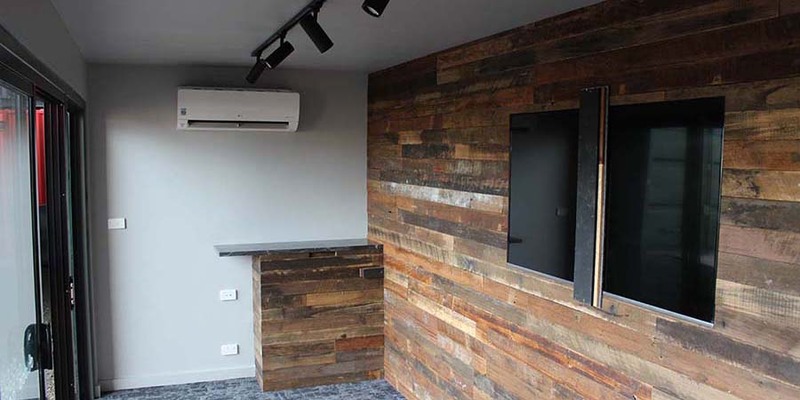 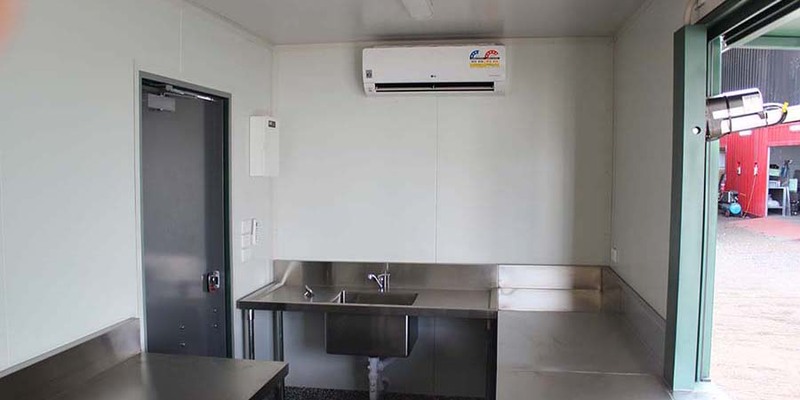 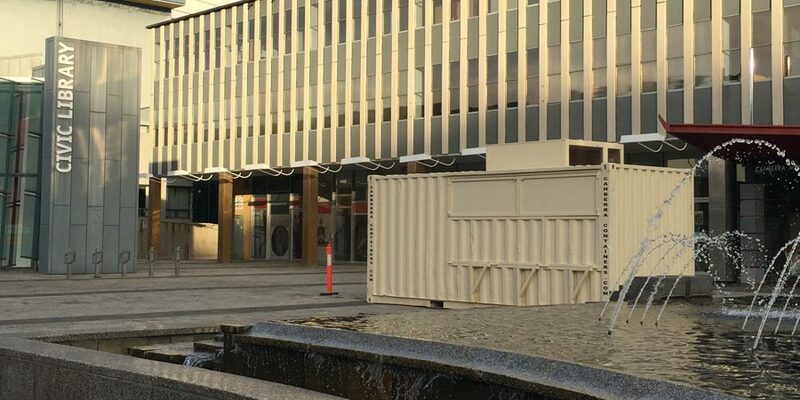 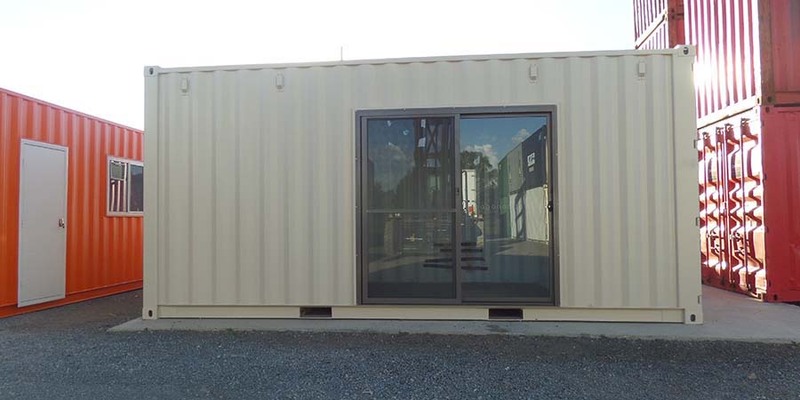 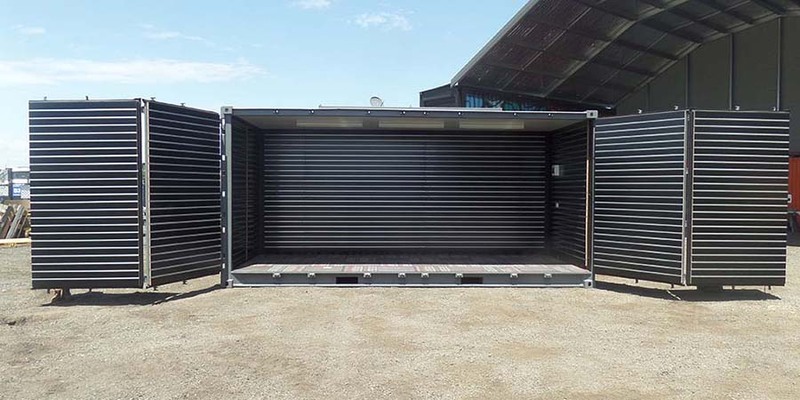 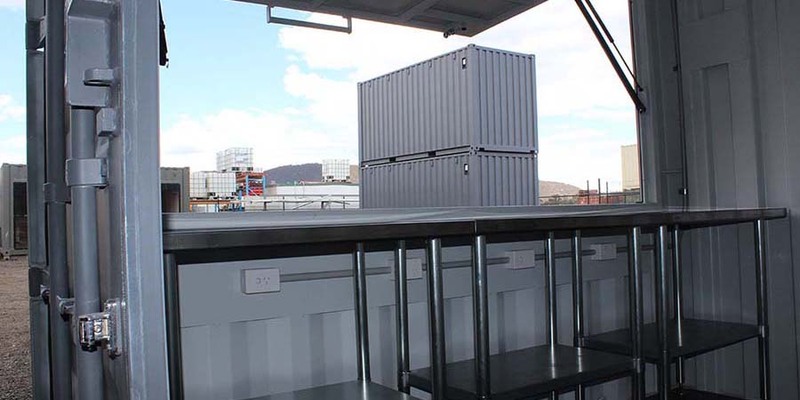 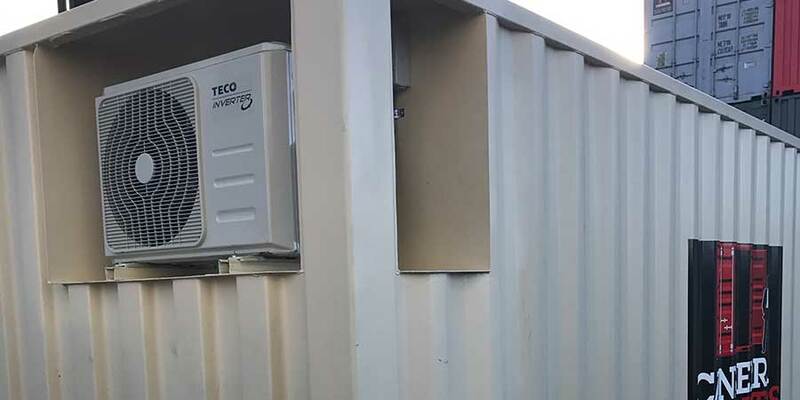 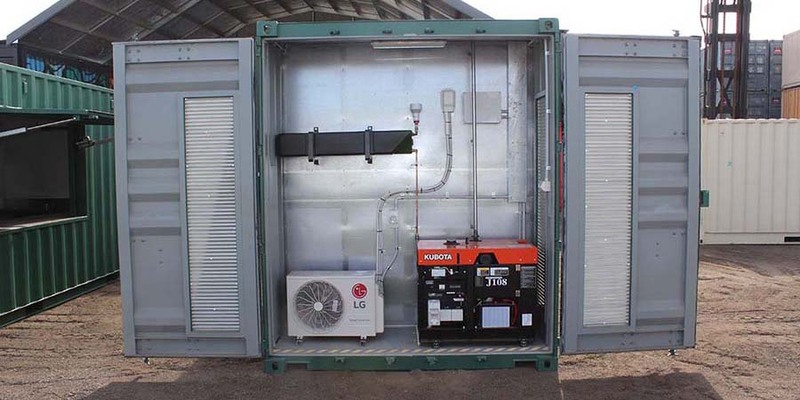 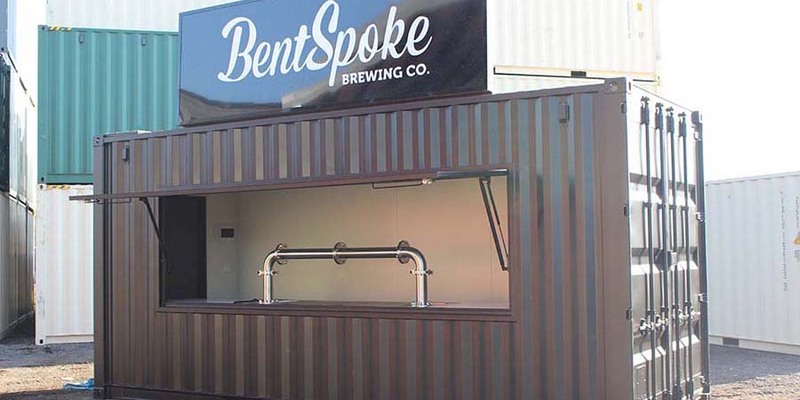 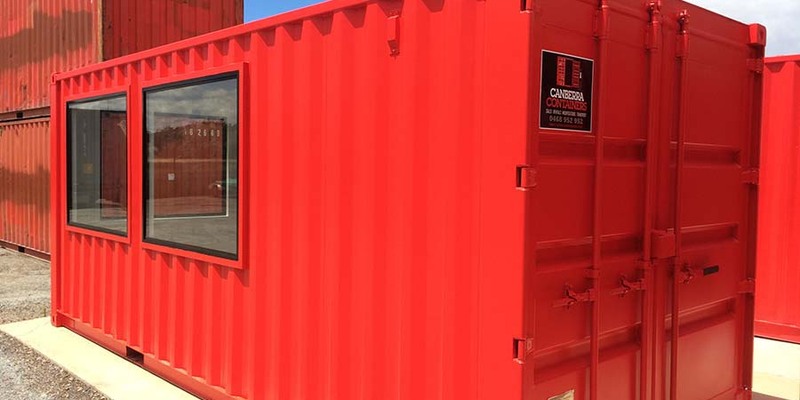 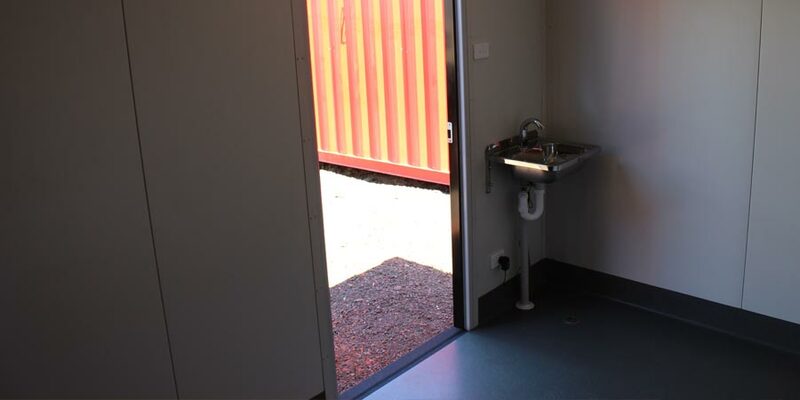 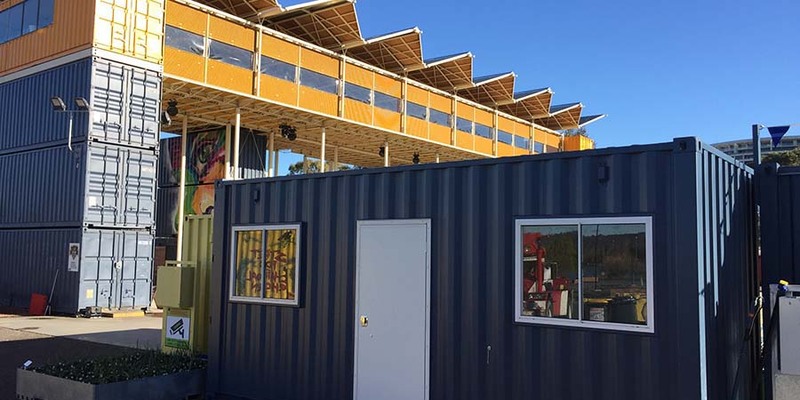 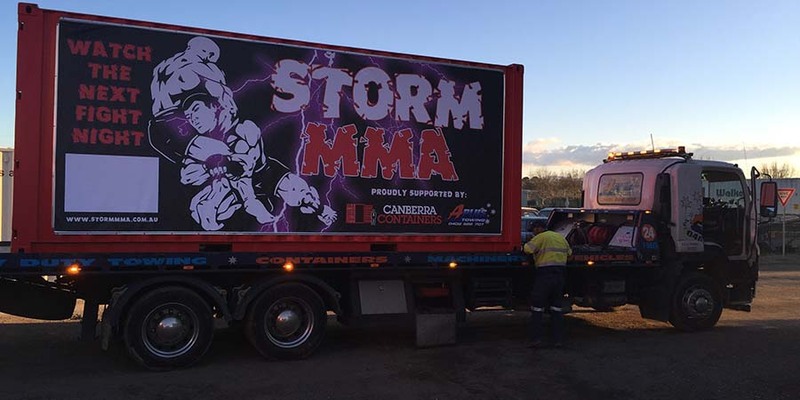 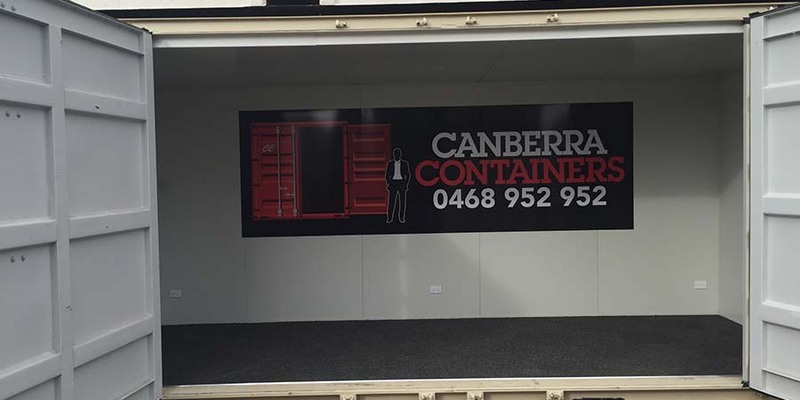 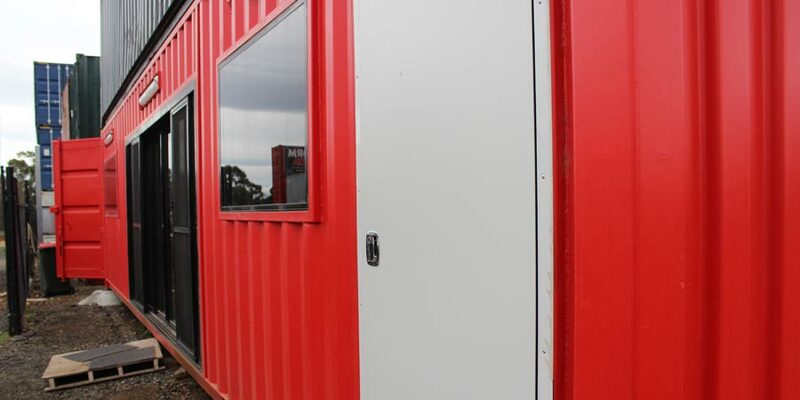 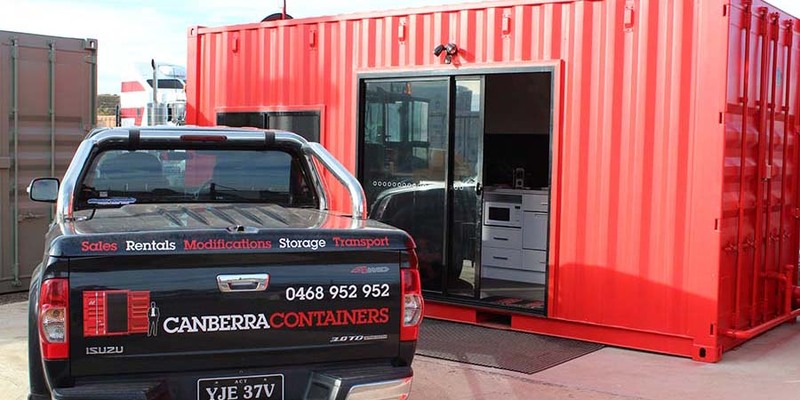 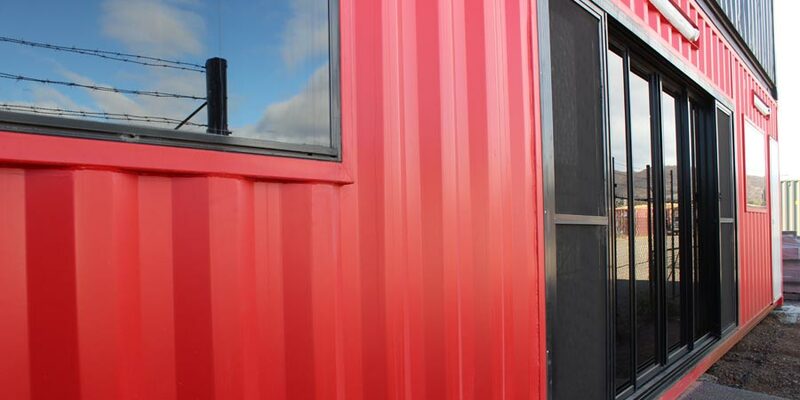 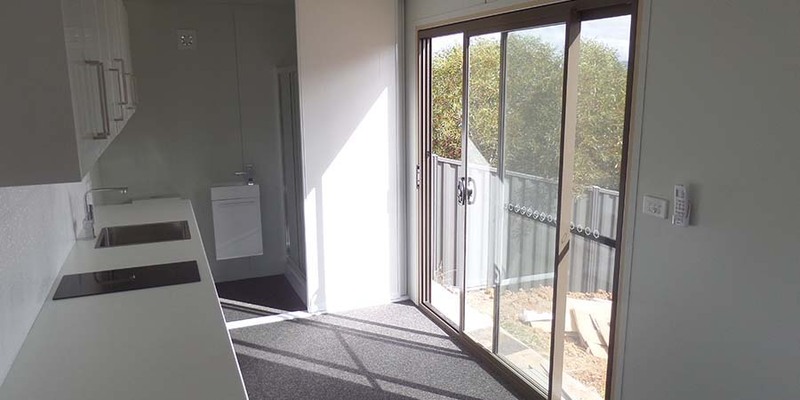 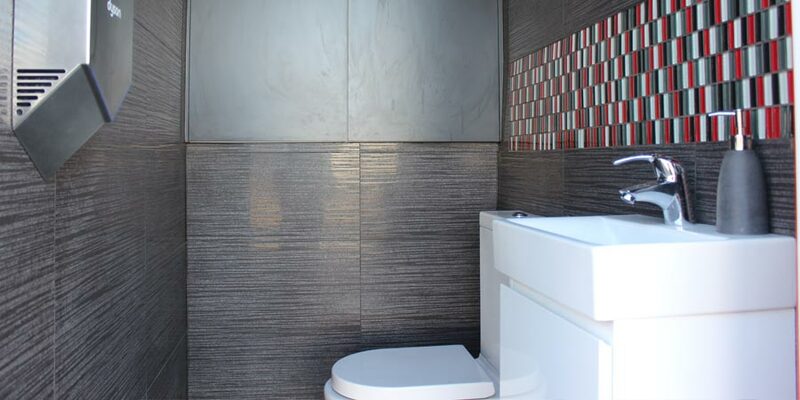 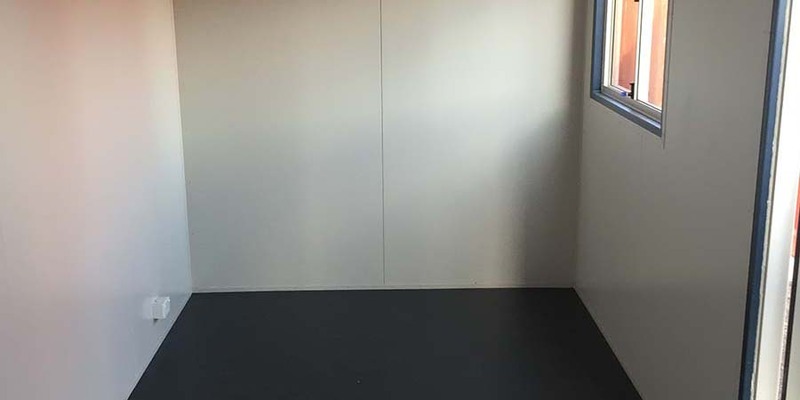 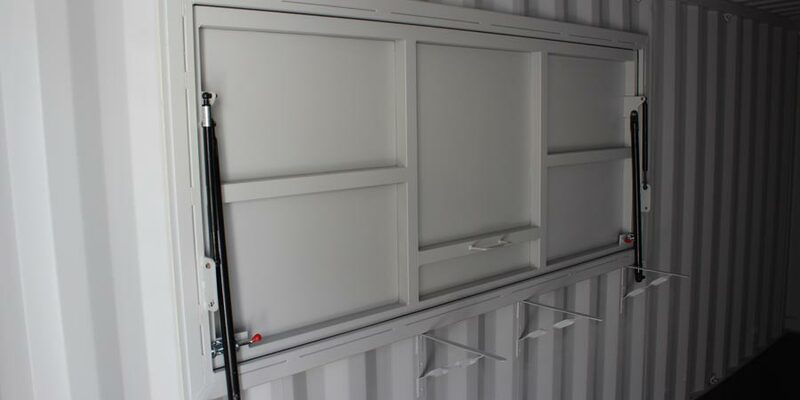 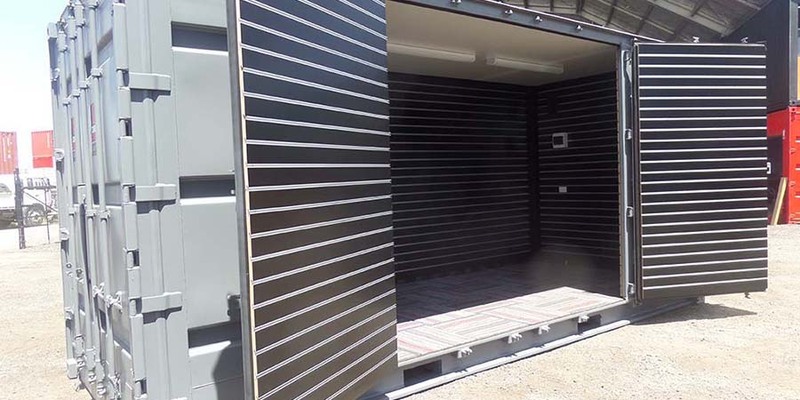 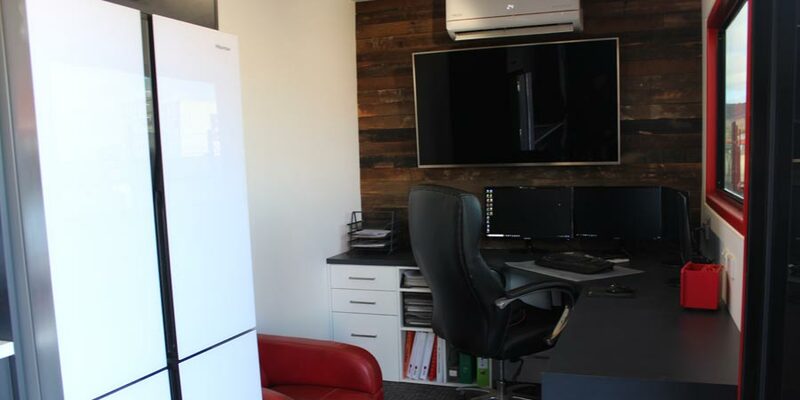 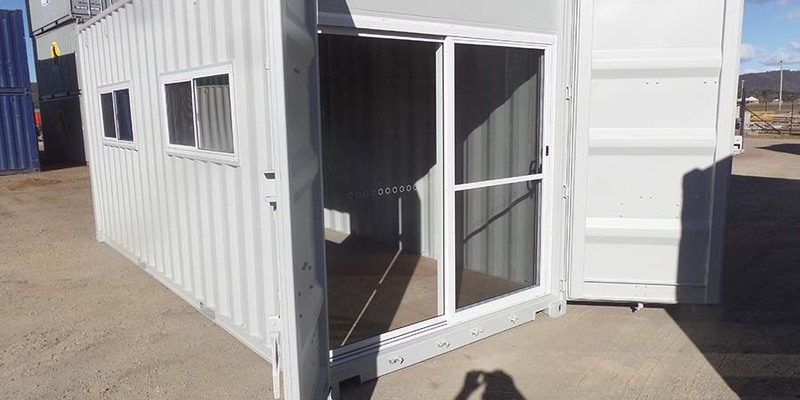 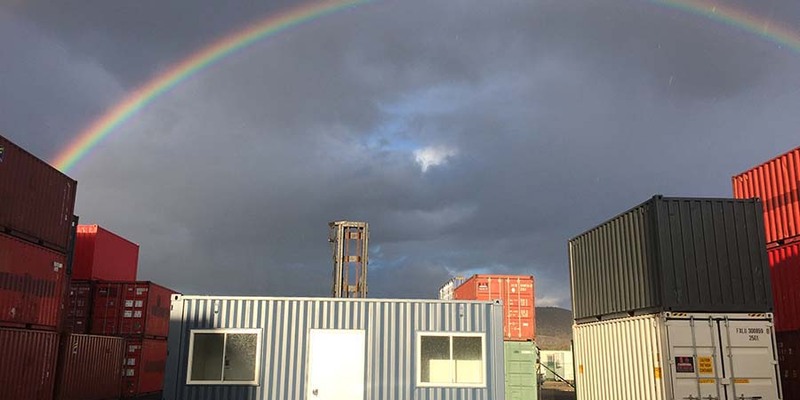 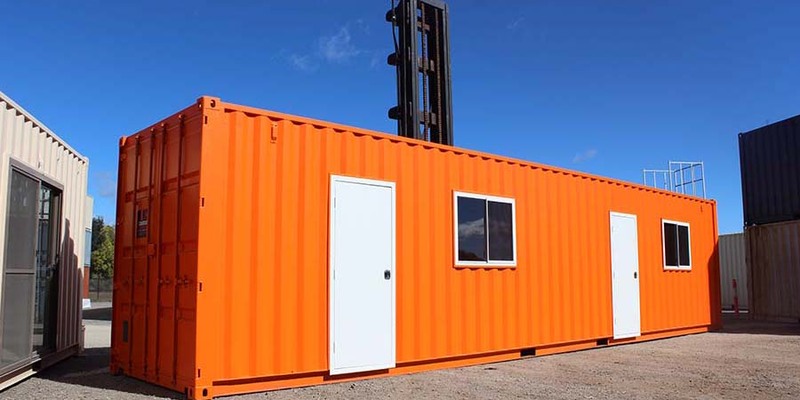 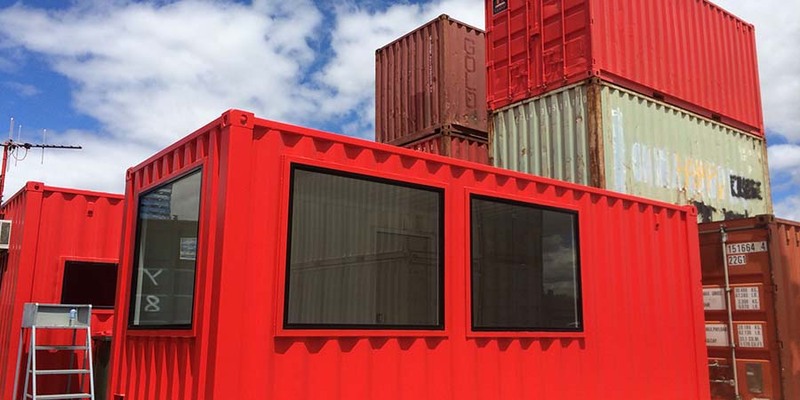 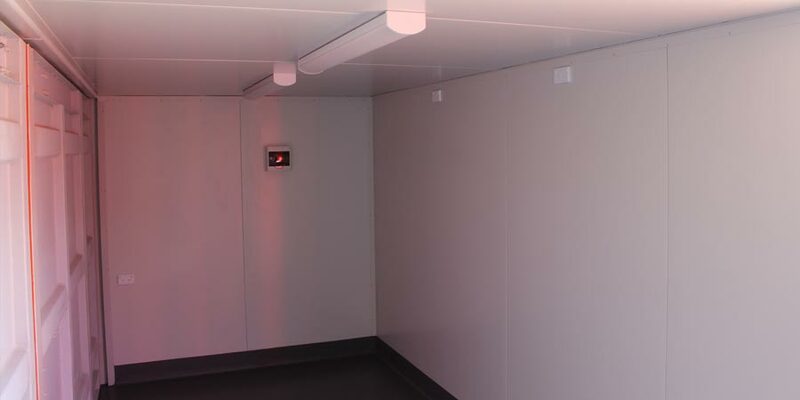 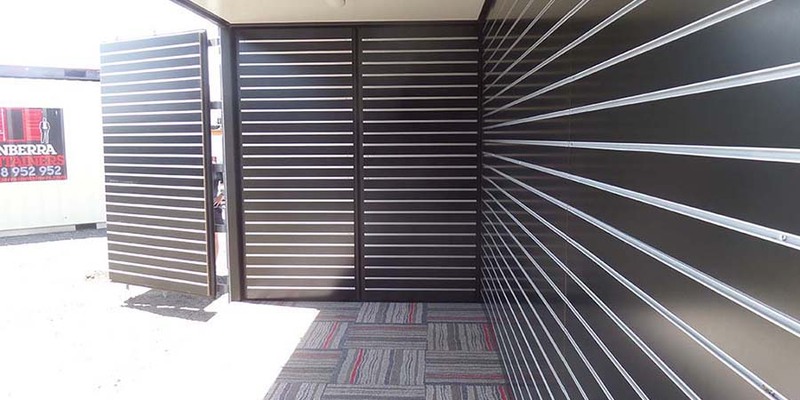 We use our own team and a team of the best local contractors, so you can rest assured that most of our container modifications are conducted right here in Canberra. 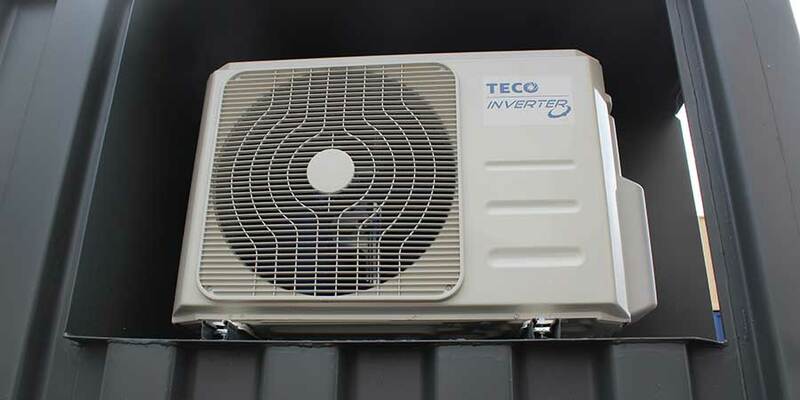 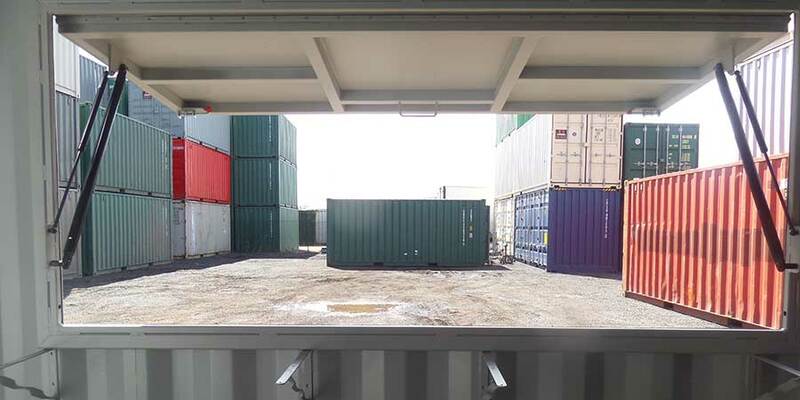 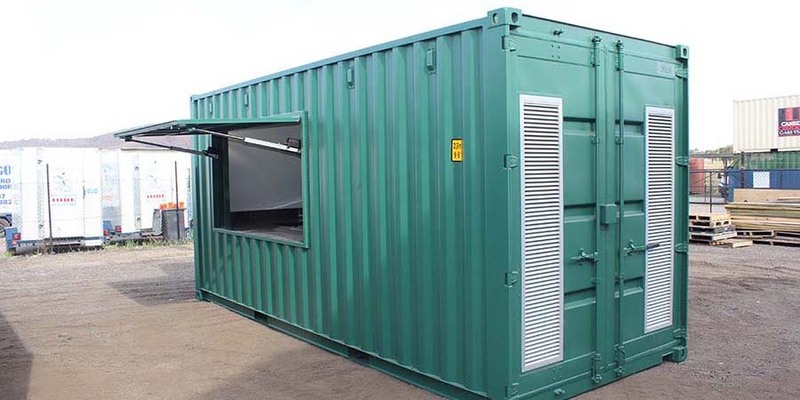 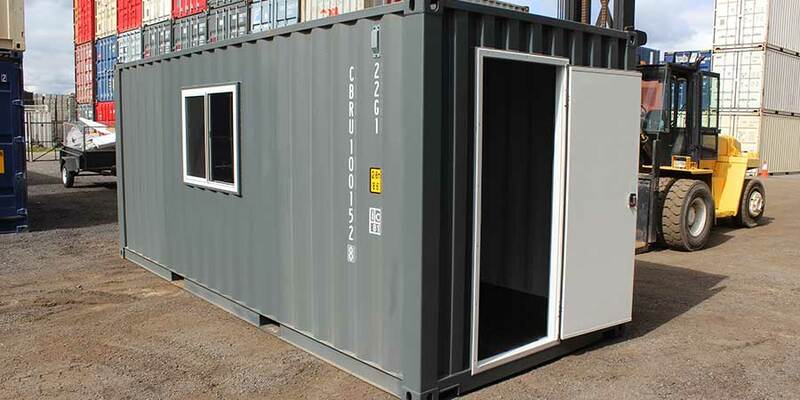 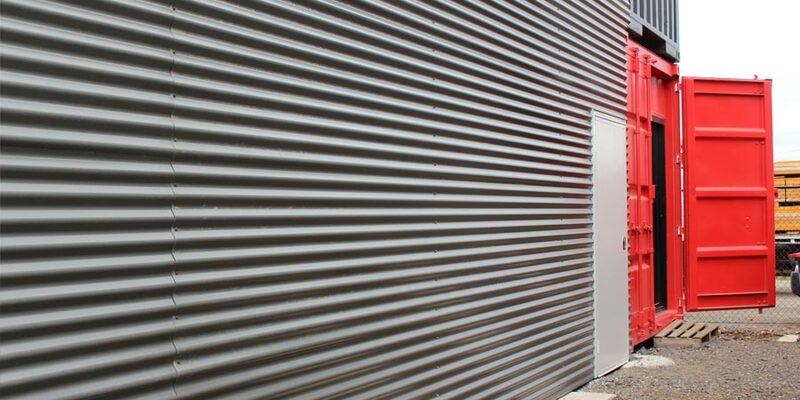 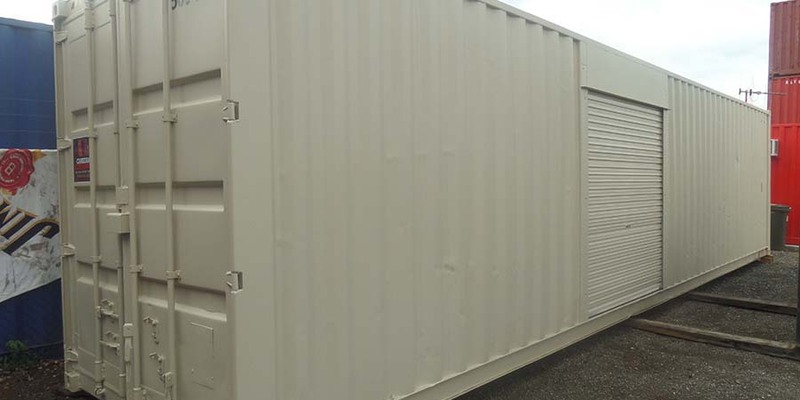 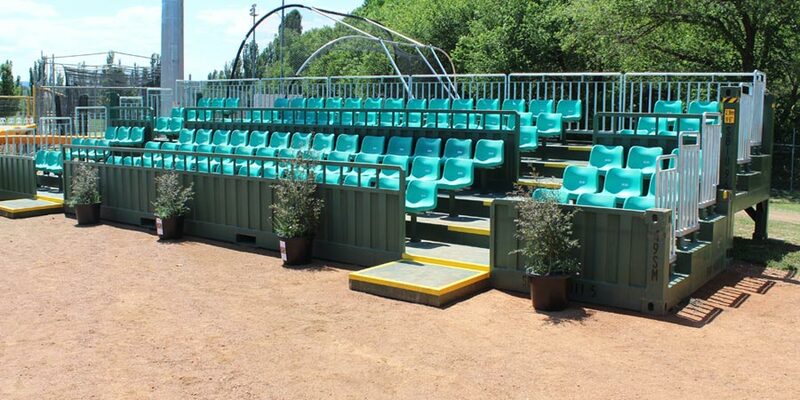 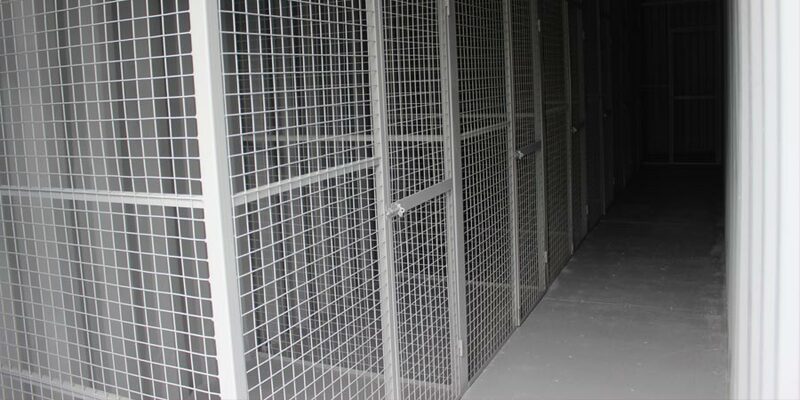 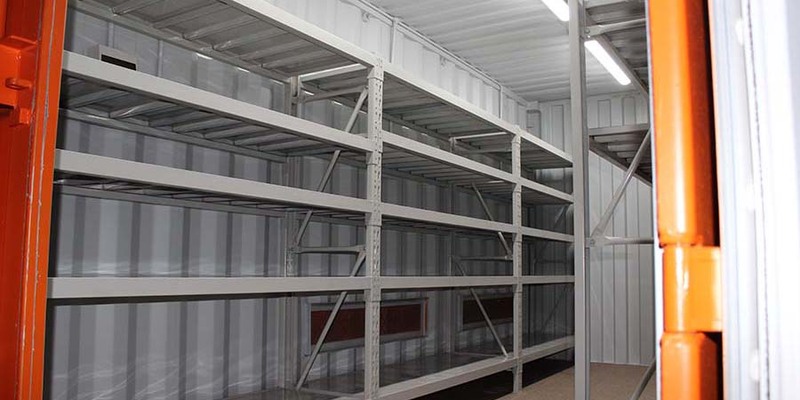 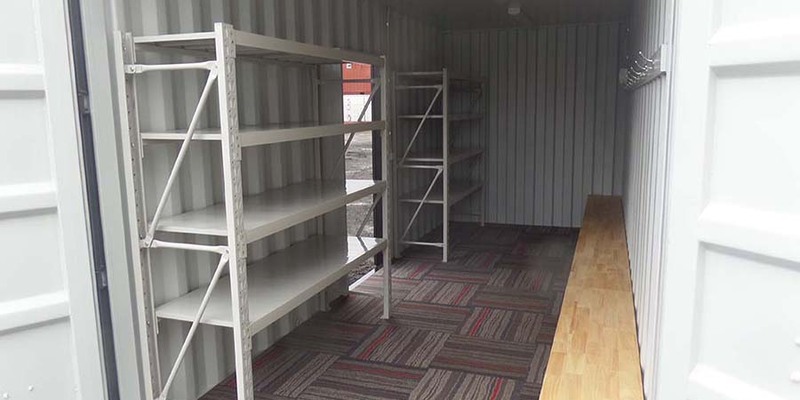 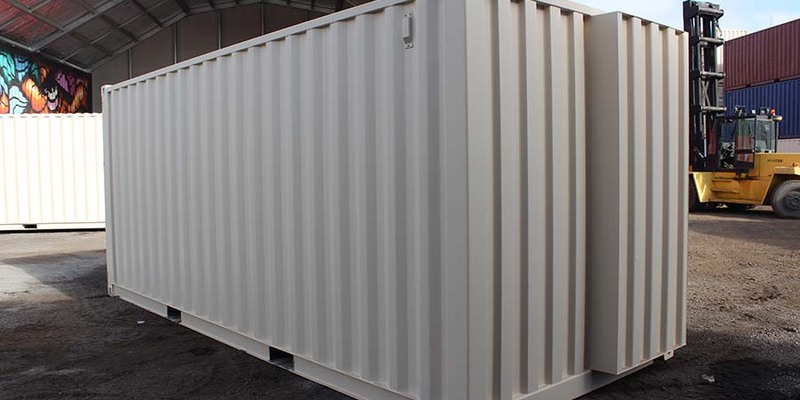 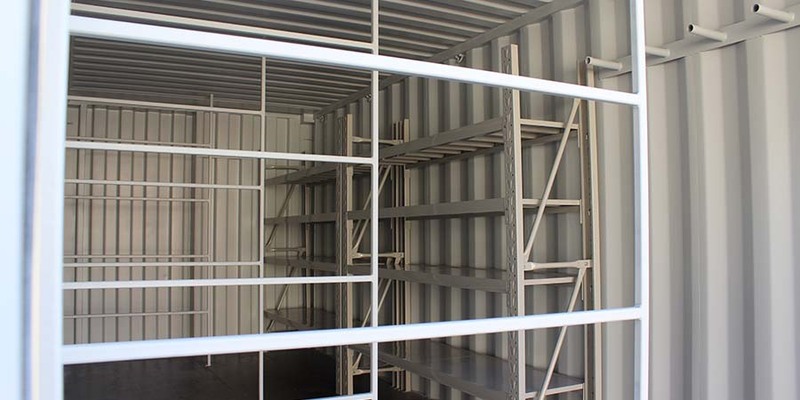 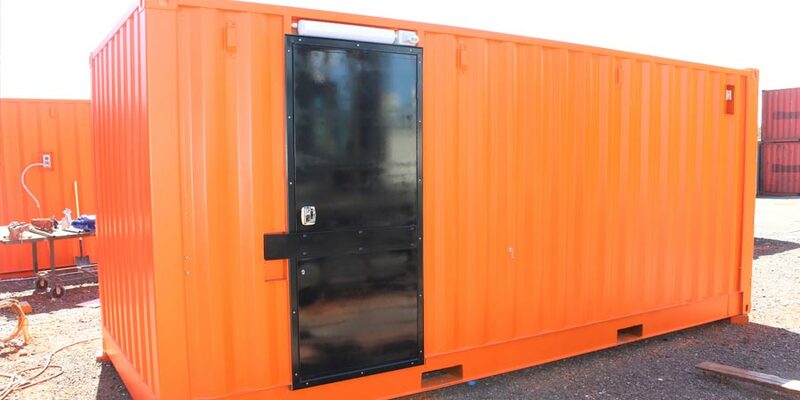 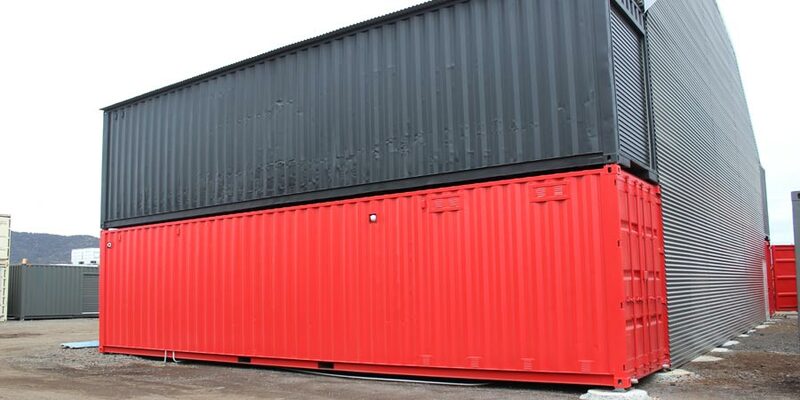 We are also the only container company who performs specialised containers works in the area. 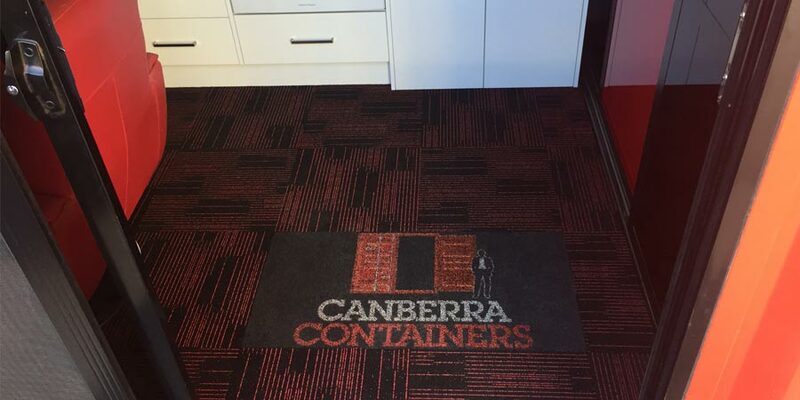 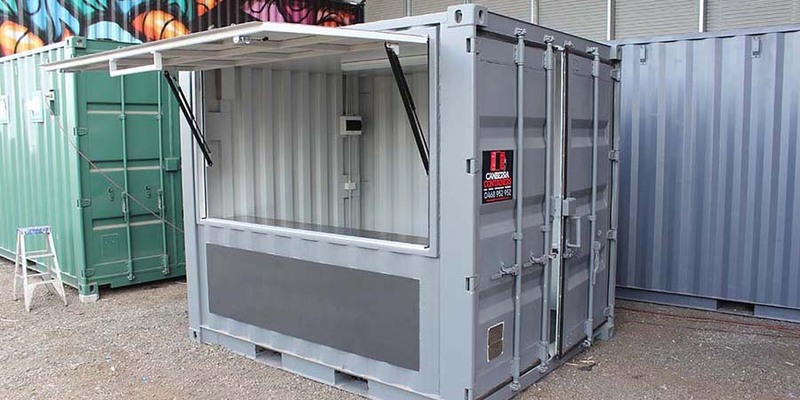 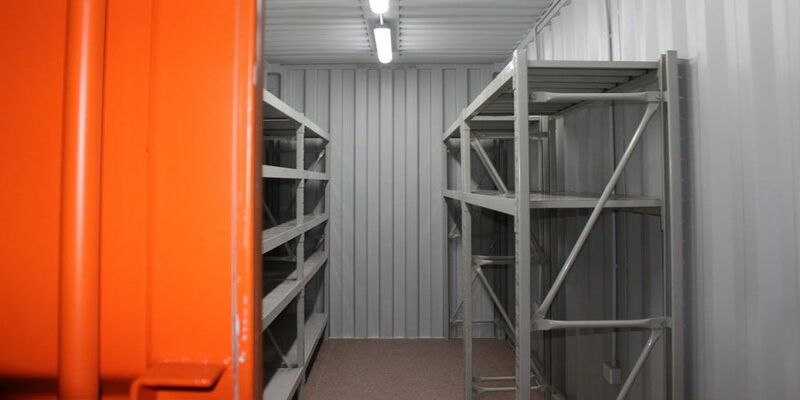 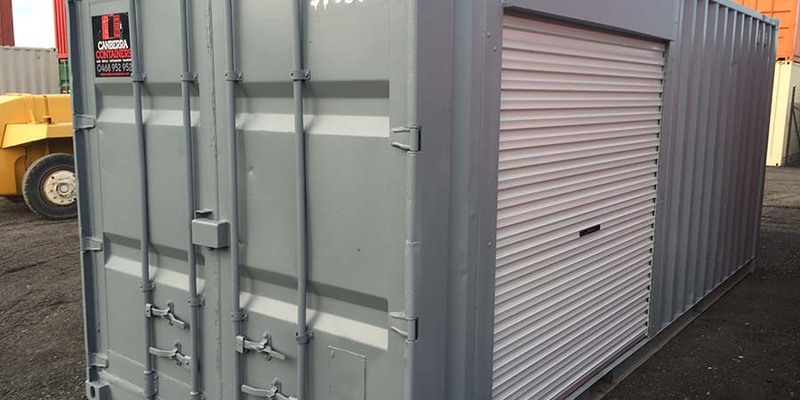 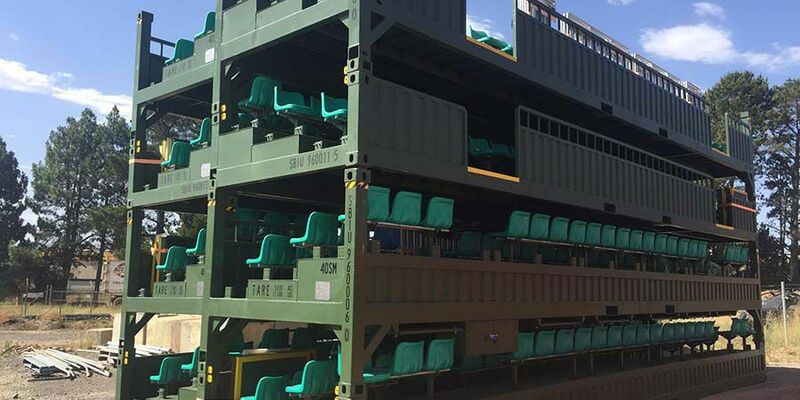 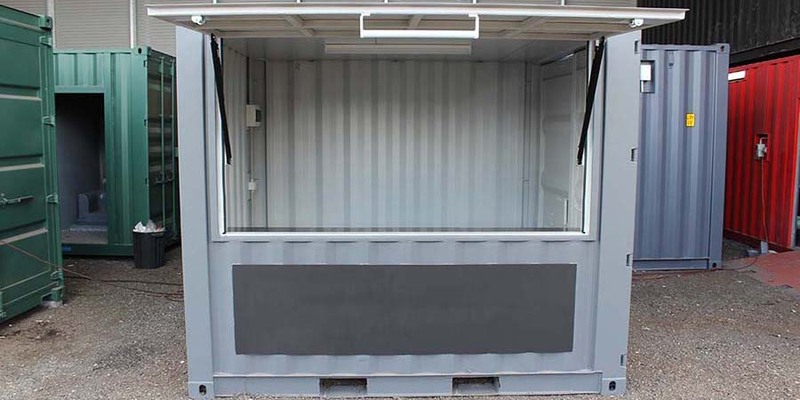 Whatever you are using your shipping and storage containers for, at Canberra Containers, due to the vast array of products, we can special order what you need. 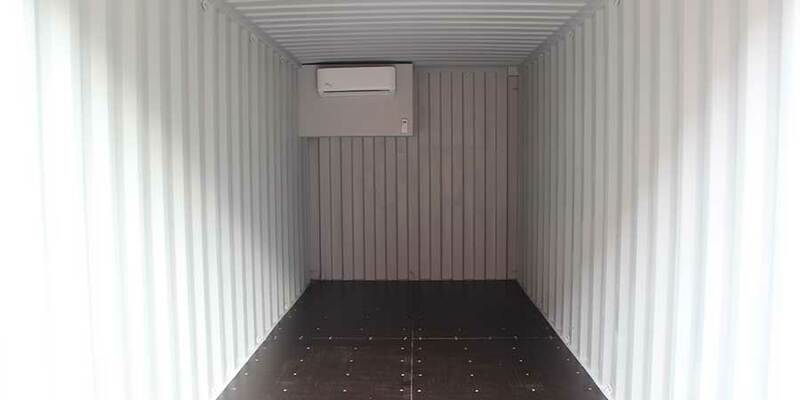 Simply tell us your requirements and we will source the appropriate container accessories for the purpose.